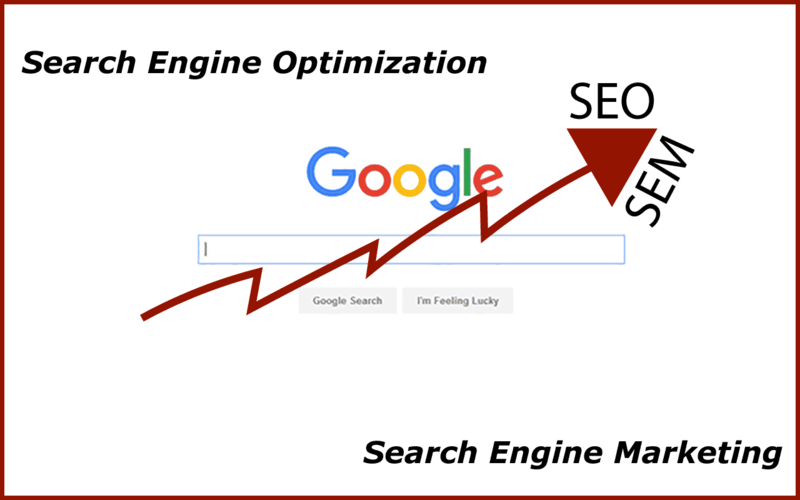 Over the years as Google kept changing and adapting its algorithm for online searches 40ParkLane has kept up with those changes by actively searching and researching for the latest best practices on Search Engine Optimization. Don’t let anyone tell you however that they can get you on the first Search Engine Results Page (SERP) for all the key words you choose. This is simply pie in the sky. Why this is impossible will be discussed in a separate article. Knowing that you cannot have all your keyword searches on the first SERP, makes it ball the more tempting to use Search Engine marketing, otherwise known as Pay Per Click or PPC. As long as you bid high enough you can get any keyword on the first search results page. Doing so will kill your ROI unless it’s the right keyword, at the right time, aimed at the right target group for the right amount of money per click. Whether via Adwords, Facebook Advertising or Pinterest Advertising it is easy to lose a significant of money without any results. Irrespective of the above, creating the right landing page to generate conversions is key. This will be discussed in separate articles. 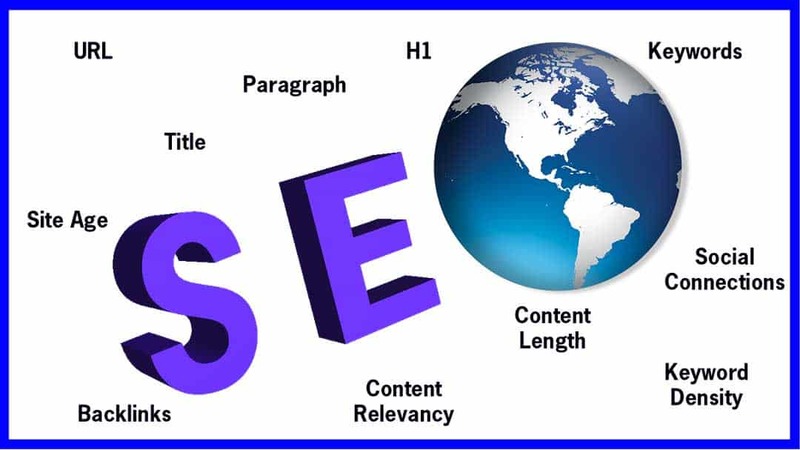 The foundation of building a successful web-site is Search Engine Optimization (SEO). This does not mean that your page will be on the first Search Engine Results Page (SERP) but as the old saying goes “if you don’t shoot you always miss”, so SEO is like the foundation of a cathedral. Initially we focused on 7 keywords to get the Carolyn’s Handmade products show up as high as possible in the SERP. The more competition you have for a certain product, the more creative and inventive we became to come up with keywords that users would use to try to find out products. Unfortunately there is a limit to how far out you can go when “the law of diminishing returns” kicks in. This picture gives you an idea of the scope of our project. Carolyn’s Handmade is a gourmet treat and gift”. For those of you who are new to SEO, it is virtually impossible to get on the first SERP with a general word like “Gourmet” or “Gift”. 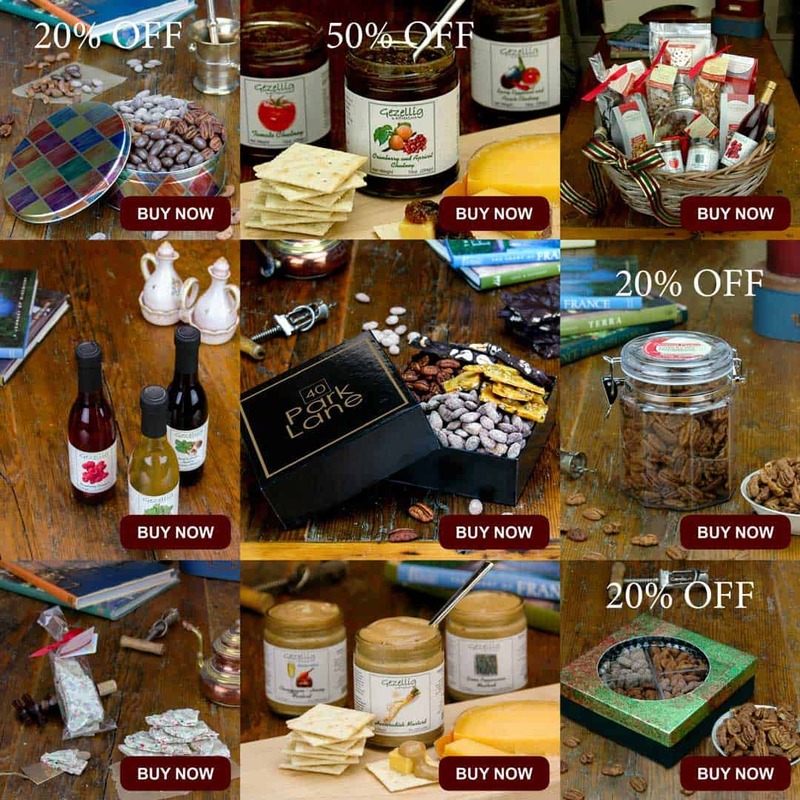 It is more likely to do so when optimizing a page for a keyword like “Roasted Pecan Gift Jar”. There is a trade off between using a (still) more general key phrase like that than the specific ” Sweet and salty Pecans Glass Gift Jar” unique to Carolyn’s Handmade. More people may be looking for the former, but more people who search for the latter are already familiar with your product. One could conclude that a conversion is more likely. We’ll discuss more detail in other section of our site.